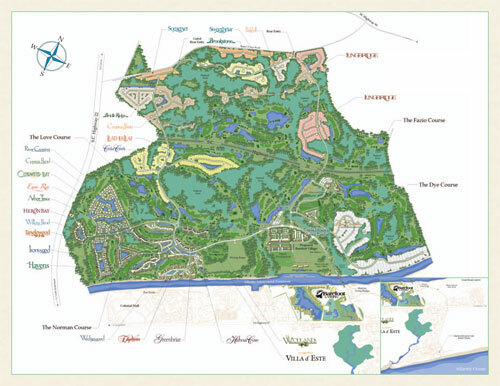 The idea to create a four-course luxurious Golf Community in North Myrtle Beach was culminated by four golf-lovers; Greg Norman, Davis Love III, Tom Fazio and Pete Dye. 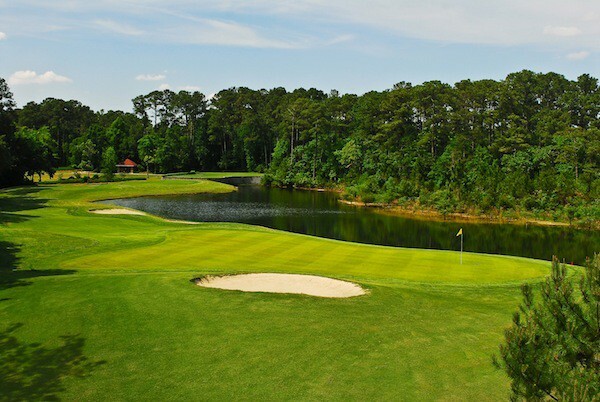 The idea behind this masterpiece of a golf community was that it be based on rolling hills and lush green spaces along the Intracoastal Waterway in Myrtle Beach. Depending on your lifestyle, there are five neighborhoods within Barefoot Resort to suit every need. Leather Leaf is one of the most exclusive gated communities in Barefoot Resort. Being a primarily Centex development, most of the homes are over 2,000 sq. ft., have lake views, access to wooded areas, and some are along the 12th, 13th, and 17th holes of the Love Golf Course in Barefoot Resort. The Cedar Creek Community in Barefoot Resort is only slightly less luxurious than Leather Leaf, but still gives you those scenic golf course views. Most of the homes are along the 4th through 7th holes on the Love golf course in Barefoot Resort. 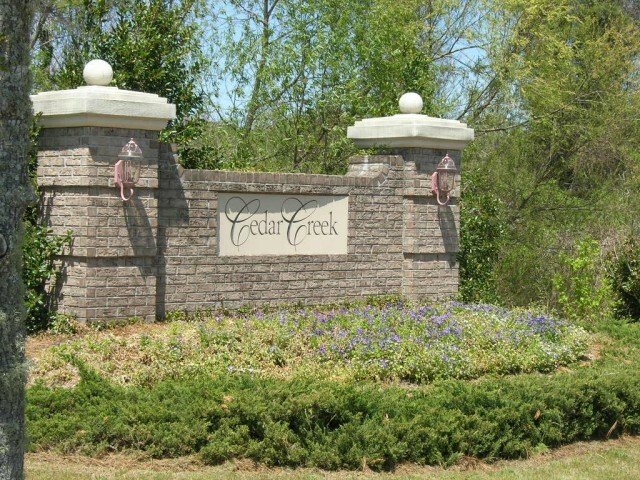 Cedar Creek gives you the safety of living within a quiet gated community at lower prices than most comparable areas. Want luxury golf course living for less? Ask us about a tour of the Cedar Creek neighborhood in Barefoot Resort today! 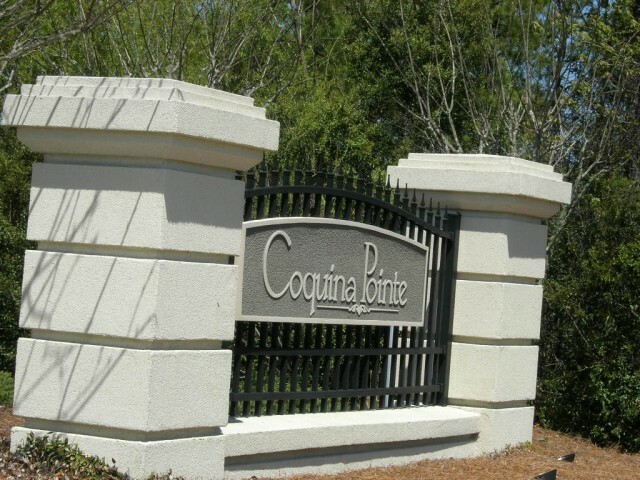 The homes in Coquina Pointe in Barefoot Resort are definitely more modest than Leather Leaf and Cedar Creek, but do not lack in impressive qualities. These large but simple homes have beautiful landscaping and classic amenities like the "white picket fence" and intricate stone walkways. 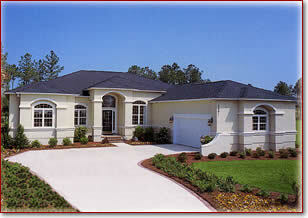 Most of the homes are two and three bedrooms, and have views of the natural lakes throughout the neighborhood. Their sizes range from 1,000 sq. ft. to 1,900 sq. ft. and prices are unbelievably affordable at the $150K to $200K range. 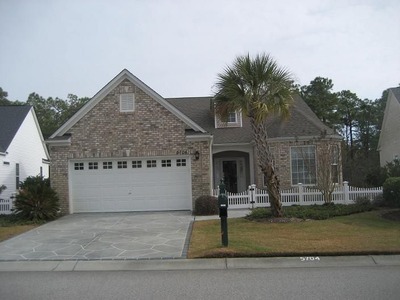 The homes for sale within the Dye Estates along the Dye Golf Course at Barefoot Resort give you many living options in the beautiful wooded areas along the golf greens. This neighborhood within Barefoot Resort offers many great amenities such as a transferrable Dye Golf Course membership, boat dock access, a clubhouse, a pool, and of course the great amenities the Barefoot Resort area has to offer. If you prefer the condo lifestyle and are looking for a townhouse or condo for sale in Barefoot Resort, Dye Estates has a wide selection of condos and townhomes available for sale. 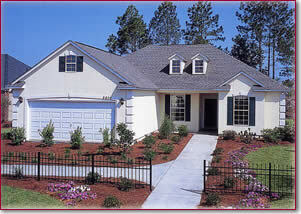 Bridle Ridge in Barefoot Resort gives you the affordable home but still includes lavish amenities. The homes for sale in Bridle Ridge offer screened porches and sunrooms. Many of these homes have been completely rebuilt or remodeled, resulting in brand-new homes in an already mature neighborhood. These homes are cozy but still offer an abundance of living space with square footage ranging from 1500 to 1900 and prices starting in the low $200K. If you are looking for a new home in an already developed neighborhood amidst the nature of Barefoot Resort, the Bridle Ridge community is perfect for you! 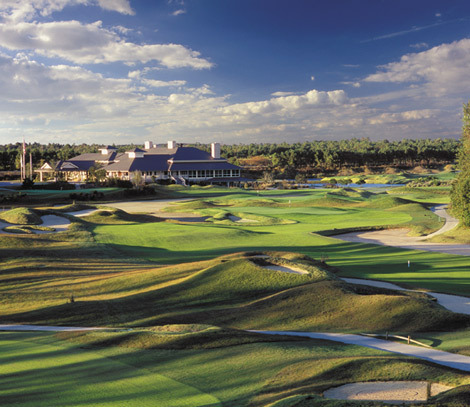 Barefoot Resort and Golf in Myrtle Beach is located next to the popular shopping and dining hot spot, Barefoot Landing. This is a quaint outdoor shopping area with fine dining, casual restaurants, and entertainment venues scattered throughout. 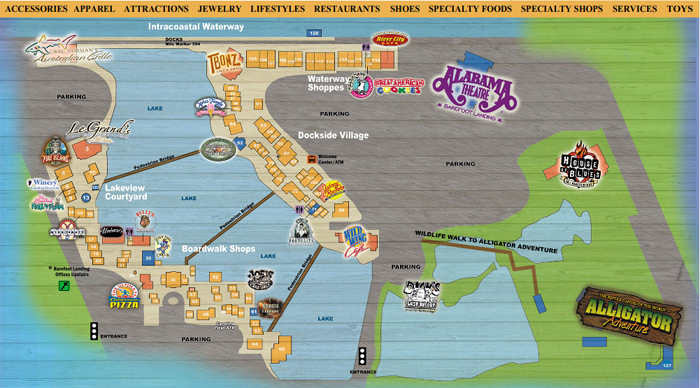 Barefoot Landing offers small boutique shopping as well as large chain retail store shopping, fine dining to casual restaurants, and local entertainment venues. The House of Blues in Myrtle Beach is located in Barefoot Landing, and often sees large headline bands and musical groups perform throughout the year. Local tourist attractions in Barefoot Landing include Barefoot Princess, offering riverboat dinner cruises, Alligator Adventure, Alabama Theater, Ghosts and Legends Theater, and many more! No matter your age or interest, Barefoot Landing in North Myrtle Beach is sure to have you entertained for hours. Located close enough to restaurants, shops and entertainment, but far enough away from the hustle and bustle. 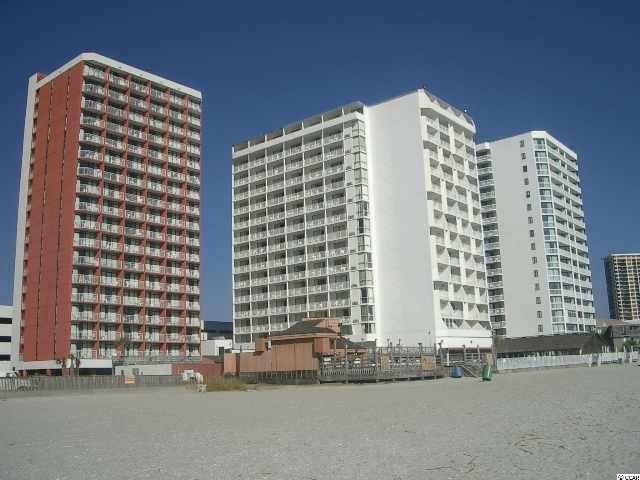 Perfectly situated less than a mile from the beach and during the summer season there's even a free shuttle service that will take you to the ocean and beachfront clubhouse. Click on each community for the latest property listings. 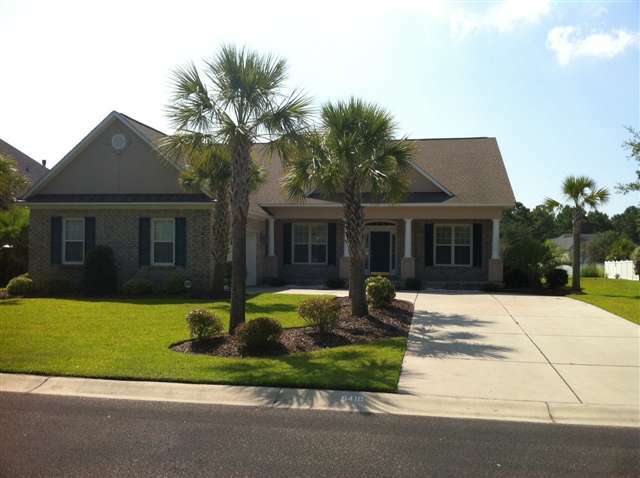 Here are the condo communities and town house communities located in Barefoot Resort. 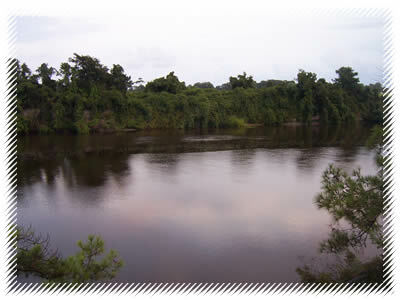 Barefoot Resort features a community within a community. 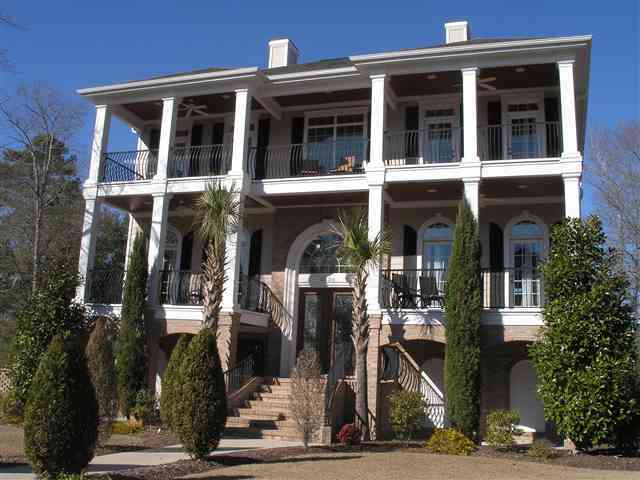 Choose from golf homes, luxury homes, single family and patio homes. This beautiful landscaped community features many lakes, playgrounds, and parks Here are the home communities located in Barefoot Resort.